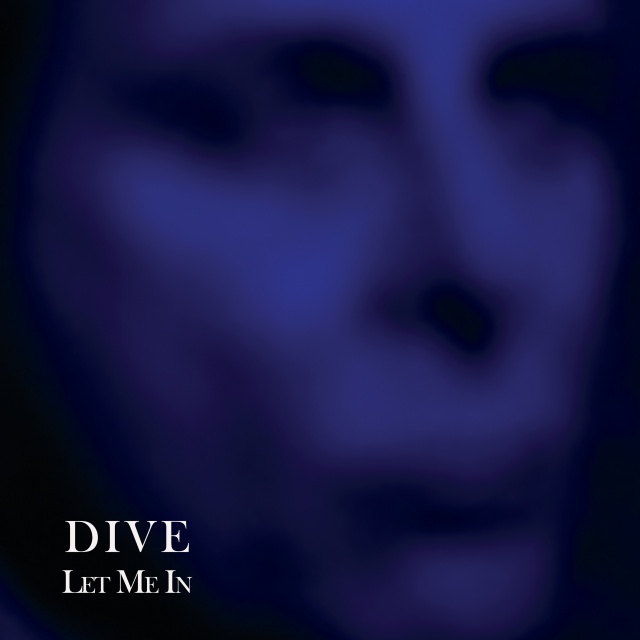 "Let Me In", one of the most popular songs off Dive’s most recent album "Underneath" is now receiving a limited vinyl release featuring two exclusive mixes of the title song, plus 2 exclusive new tracks. Driven by straightforward beats and catchy sequencers that clash with Dirk Ivens’ trademark hauntingly hoarse larynx in the most exquisite fashion, "Let Me In" is a fascinating mix of fever dream and club tune. The new Dive-maxi features the hypnotic floor filler in two previously unreleased remixes by Mildreda and Attacke. On top of this, this special release features the mesmerizing ambient instrumental "Hollie" and the delightfully raw Suicide-Cover "I Remember" as exclusive new and unreleased tracks. This strictly limited collector’s item is released on 180g vinyl with a lavish cover artwork and is a must-own for all fans of Dirk Ivens’ music, as well as for all aficionados of special underground vinyl releases. 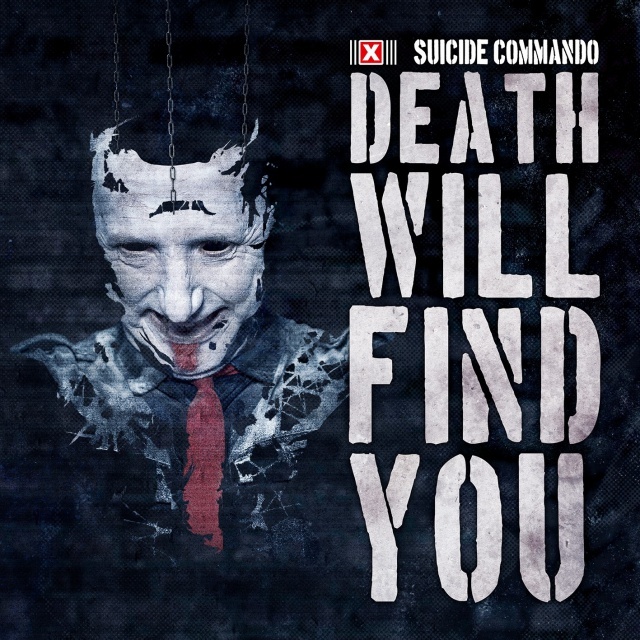 Suicide Commando return with a hard-hitting club monster of an EP release. "Death Will Find You" delivers the goods in form of two new songs, plus six floor-filling exclusive remixes. Off Suicide Commando’s latest album "Forest Of The Impaled", the smashing floor-fillers "Death Lies Waiting" and "We Are Transitory" quickly became fan-favorites and mandatory spins at club events around the world. Hence, it is little wonder that Johan van Roy decided to use them as centerpieces for an all-out club assault, getting some fresh takes on the material with some searing remixes by the likes of The Firm Inc./E-Craft, Binary Park or Ruined Conflict. The mixes are backed up by two brand-new songs, the towering, darkly atmospheric "Black Hole", which was co-written by Mario Vaerewijck (ex-Insekt) and the thudding club-tune "I’d Die For You." Suicide Commando are back to invade your local dance floor and personal sound system – The end is near, so dance the apocalypse! Bastards unite … because the world ends today! The Mexican-German band Rabia Sorda has recorded its hardest album to date under the competent hands of Nils Lesser (Cypecore). "The World Ends Today" will be released in May as a double CD including the bonus mini-album "Explota! (La Bomba En Mi Cabeza)". 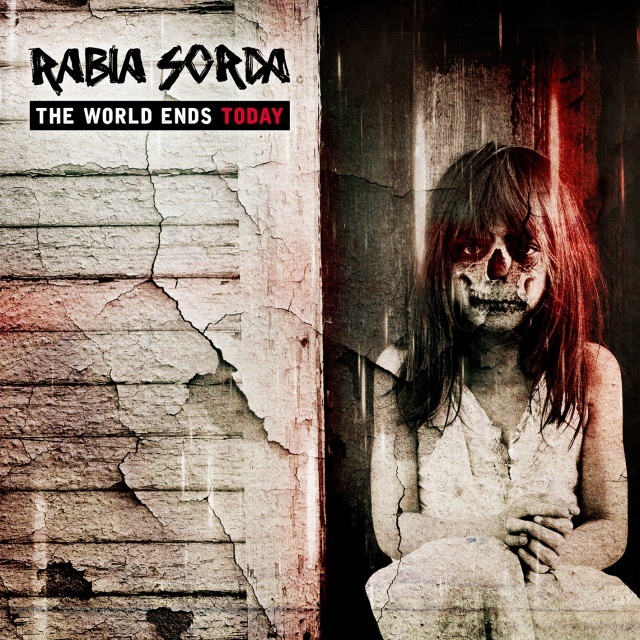 A punch in your face with unbridled ire… that is probably the easiest and shortest way to describe Rabia Sorda’s new album "The World Ends Today." Thudding Electronica is in a constant clash with punky rhythms from drummer Maxx on a front of guitars from Marcus Engel to create an infernal foundation that whirling stage-dervish Erk Aicrag puts to excellent use to shout, scream and yell out his rage like there is no tomorrow. Nils Lesser’s tight mix wraps this smashing piece of wrath into a massive wall of noise that conveys the notion that Rabia Sorda might finally have arrived at the kind of sound that they always planned to achieve. Call it Metal, Industrial, Electro-Punk or whatever you wish… it doesn’t really matter, as you will be wanting to smash up the room and rock out of control after the first song, anyhow. On top of the 17 songs of the main album, the band also dishes up a bonus disc with 8 more new songs, experiments and remixes. The end is near! 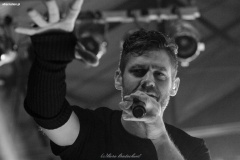 Let’s start a riot! Arisen from the ashes of an early line-up of The Sisters of Mercy and founded by Craig Adams and Wayne Hussey in 1986, The Mission established its own distinctive profile at a very early stage. Apart from their very successful albums like "God's Own Medicine" (1986), "Children" (1988) and "Carved In Sand" (1989) in particular, The Mission established primarily as a live act, making both Rockpalast concerts essential viewing for a fan. Without a doubt, The Mission had its first zenith in 1989/90 when the band entered the premier league of rock with the album "Carved in Sand". With "Butterfly on a Wheel" the band landed one of their biggest hits and live they were steadily turning into a celebrated stadium rock act. This was exactly the time when the first concert of this set was recorded – during the "Deliverance" tour. The near original line-up is consisting of Wayne Hussey, Craig Adams, Mick Brown, David Wolfenden and Paul Etchells. 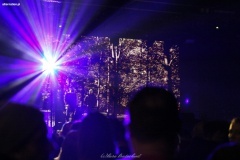 Not only does the show at the Philipshalle Düsseldorf on November 24, 1990, reflect the tremendous enthusiasm of the band as well as the density of The Mission's sound but it also contains all the recorded classics such as "Severina", "Butterfly on a Wheel" or "Tower of Strength"; and their congenial version of Neil Young's song "Like a Hurricane".In the course of their career, the band lived through countless sheddings of skin and changes of direction. So it was constantly being inspired and expanded by the switching players. In this respect, this concert was recorded about five years after their first Rockpalast performance and is a good example of their versatility: Not only does Wayne Hussey present himself with a short haircut but from the original line-up only the drummer Mick Brown remained. 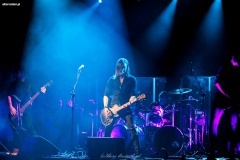 Guitarist Mark Gemini Thwaite (Tricky, Peter Murphy), keyboard player Rik Carter and Bass player Andy Cousin (of All About Eve) had joined the band for this TV performance. Despite the expanded line-up, The Mission delivered with songs such as "Hands across the Ocean" and "Deliverance". But the real brilliance is revealed with goosebumps creating interactions with the audience in touching ballads such as "Like A Child Again" and a searing rendition of the song "Swoon" which has reflections of the Bowie classic "Heroes". 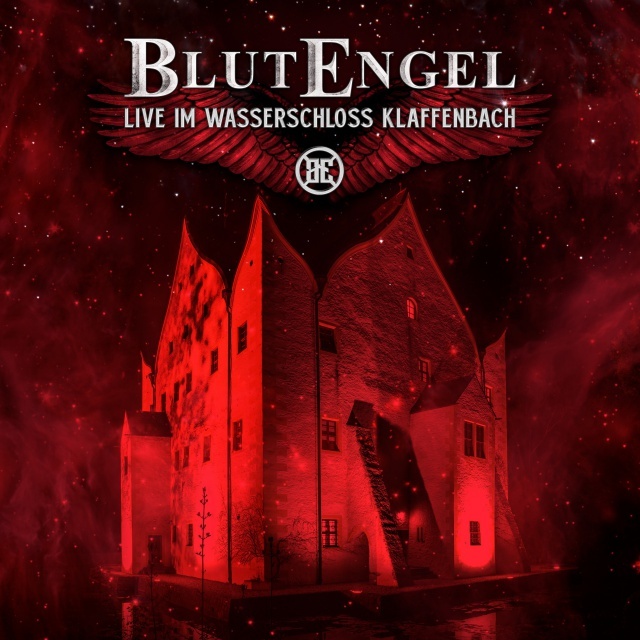 On "Live im Wasserschloss Klaffenbach" (= live at the water castle Klaffenbach), Blutengel deliver a stunning document of the biggest show in their career so far. The new release delivers a rendition of the completely sold-out event on 2CD, DVD and Blu-Ray in top quality audio and video. Even in the ongoing success story of a band like Blutengel, there are certain moments that are simply magical. The jam-packed courtyard of the water castle Klaffenbach, in Chemnitz, filled with an enthusiastic audience that had been traveling in from everywhere in Germany and even the entire globe, plus the extremely beautiful scenery had Chris Pohl, Ulrike Goldmann and the band positively overwhelmed from the very beginning. The audience and Blutengel were connecting from the moment the band entered the stage, marking the start of the feeling of being part of one of the special evenings that are almost impossible to explain in words. Blutengel performed their 2-hour-plus set comprised of hits, fan-favorites and a couple of pleasant surprises with an ardent zeal and the fans delightfully tagged along for the ride. Hence, it was hardly any wonder that Chris Pohl was clearly at a loss for words to describe what he had just experienced at the end of the show. A once-in-a-lifetime-show… now finally conserved for re-living on 2 CDs, DVD or Blu-Ray (the latter two also contain entertaining glimpses into the backstage antics and the sound check as a bonus.) There is also a limited "completist" fan set in a classy A5 Digipak, containing both CDs, the DVD and the Blu-Ray. Blutengel are not just a band, Blutengel are a way of life… and "Live im Wasserschloss Klaffenbach" conveys this feeling like no other release before it. 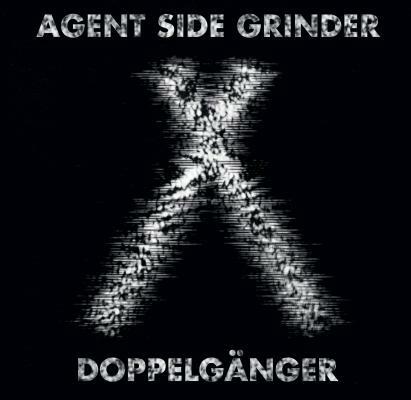 Swedish electronic giants Agent Side Grinder returns on Record Store Day with new 7" "Doppelgänger". Exactly one year after the separation from three band members, ASG returns more compact and powerful than ever. It's their first release since the award-winning album "Alkimia" in 2015. It's also the first track featuring their new lead singer, Emanuel Åström. "Doppelgänger" is a track symbolizing the new shape and sound of ASG. The band has gone through a major transformation. But kept the core intact: Majestic melodies on a foundation of industrial beats and brooding electronics. The limited edition handnumbered 7" also holds the mighty "In From The Cold".